jill+dustin. 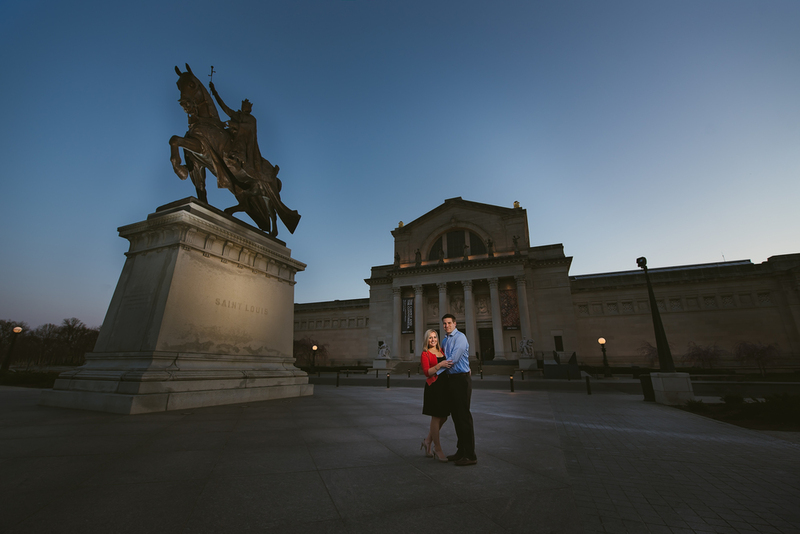 | Forest Park Engagement — TomEich Photographer. | Wedding Photographer Lake Saint Louis, MO Posted by Tom Eich. "he stepped down, trying not to look long at her, as if she were the sun, yet he saw her, like the sun, even without looking." -tolstoy. We had a great evening at Forest Park. The sun was out, but it was Jill's smile making Dustin light up. 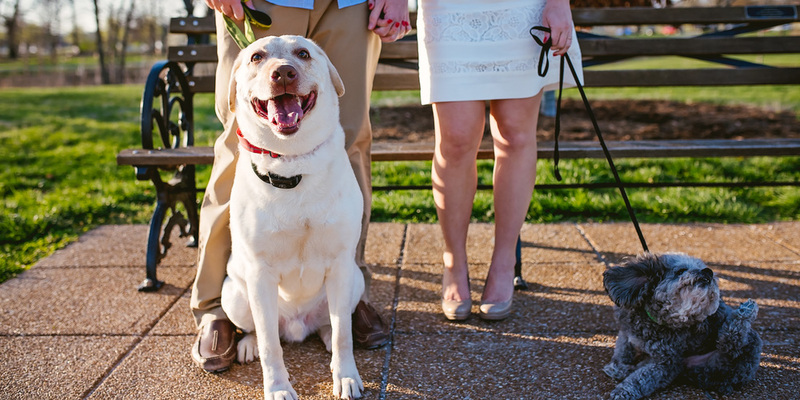 These two rocked their engagement session! They brought along Louie and Henry, and the boys did great. We love summer but we're definitely looking forward to their fall wedding!